Kingfishers do not actually eat Fish and rarely, if ever, go near water! That makes this wall art sticker particularly appropriate, as it will not be eating any fish itself! 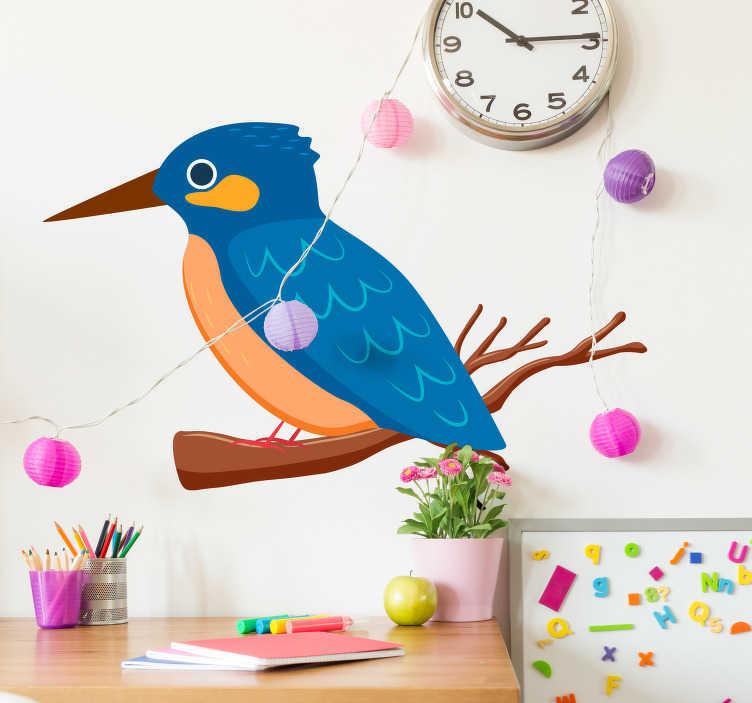 Perfect wall decor for those bird lovers!